When Jim came home from school one night and said he had an idea for a post, I was all ears. His idea…the only pairs of shoes a guy needs. We’ve both been on a quest to create a curated closet full of items we love and wear often. 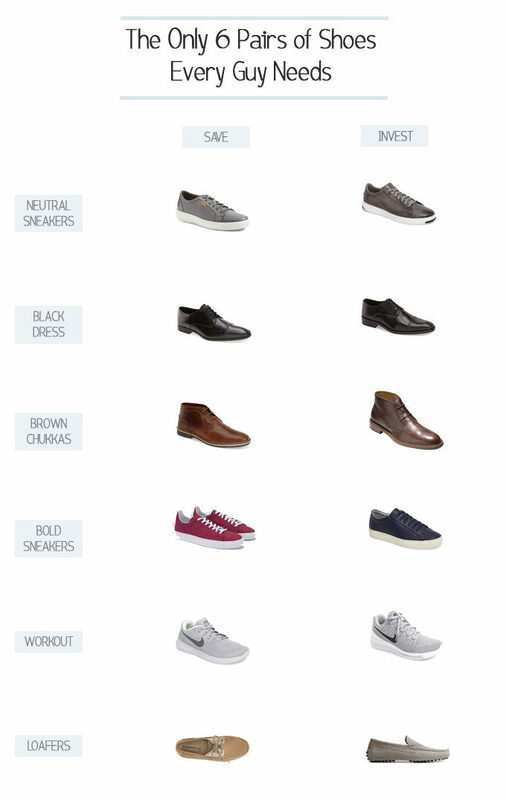 After brainstorming for a few minutes, we settled on 6 pairs of shoes that are an essential part of every guys wardrobe. While you may want more than 6 pairs of shoes, these are the only shoes a guy needs. They’ll work with any outfit from casual to dressy. You can find them at all price points whether you are ready to invest or want to save. 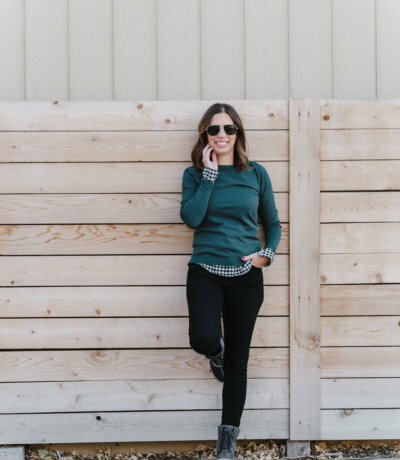 Neutral Sneakers ( SAVE | INVEST ) : If you work in a casual environment, you’ll wear these all the time. They look equally good with chinos or jeans and will be one of the most comfortable shoes you own. No surprise grey is my favorite neutral. Black Dress ( SAVE | INVEST ) : Even if you don’t wear them on a regular basis, black dress shoes are a must. They will be your go to shoes for weddings, funerals, job interviews…you get the picture. If you don’t see yourself wearing them often, this is a great pair to save on. Brown Chukkas ( SAVE | INVEST ) : In my opinion, brown chukkas are more versatile than brown dress shoes. You can get away with wearing them with a suit, but they work even better with chinos or jeans. Bold Sneakers ( SAVE | INVEST ) : Now these are where you can have some fun and add a little personality to your outfit. If you’re not be brave enough for a bright burgundy (on super sale), go with a classic navy. I also love these in a more muted burgundy. Workout ( SAVE | INVEST ) : Next up is a pair of lightweight workout shoes that can double as everyday sneakers, especially when traveling. 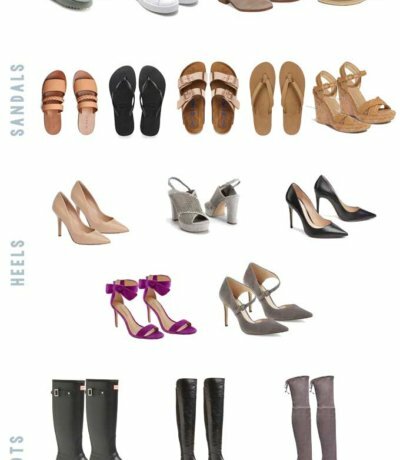 Loafers ( SAVE | INVEST ) : Loafers are probably the pair of shoes absent from most closets, but they’re perfect for the summer and your middle of the winter beach vacations. You may also enjoy: the investment pieces.